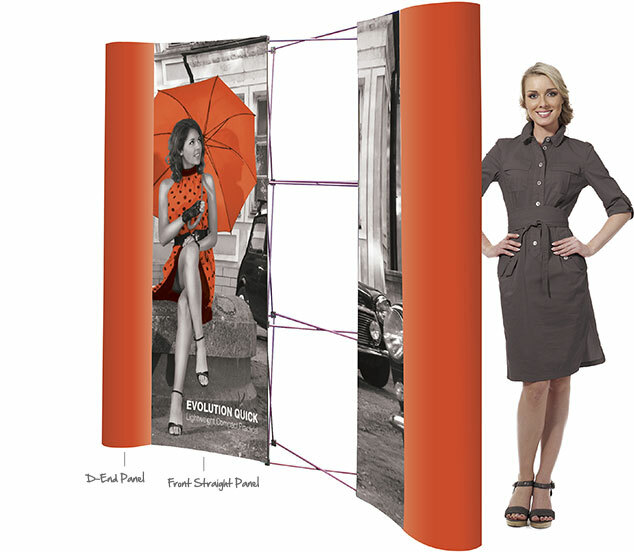 This popular mid-range pop-up banner has self- locating ‘smart’ magnetic locking arms, magnetic bars and adjustable clip-on graphic hanger fittings. 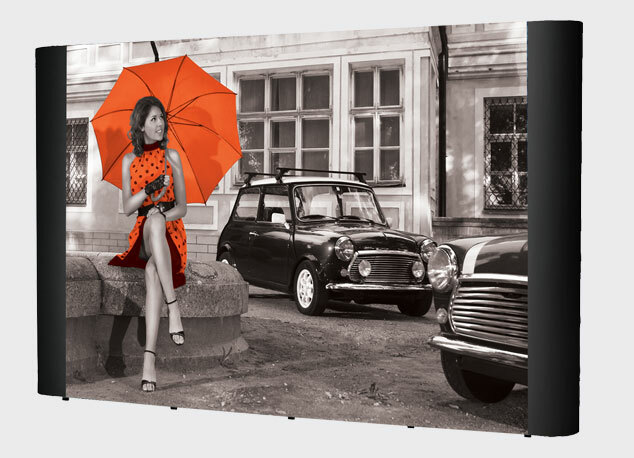 Along with a range of accessories to personalise your pop-up banner to your event or exhibition, makes this range very versatile and one of our best sellers. An extension of Evolution Quick; our popular mid-range pop-up banner now comes in L shape sizes. Regular stand height 2225mm approx. Smaller stand height ‘Midi’ version available- stand height 1850mm approx. Complete stand supplied with mag bars, bags and graphics. 2 straight panels front and back and 2 D Ends. 3 straight panels front and back and 2 D Ends. 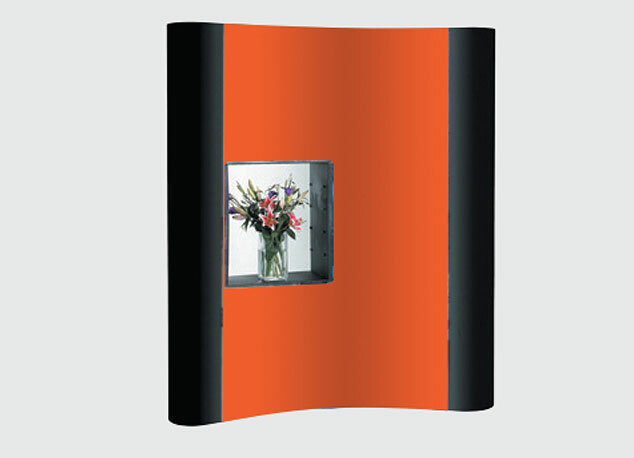 Please note that each L-Shaped pop up has 2 curved panels on each frame. Rear Graphics can only be fitted to straight sections. 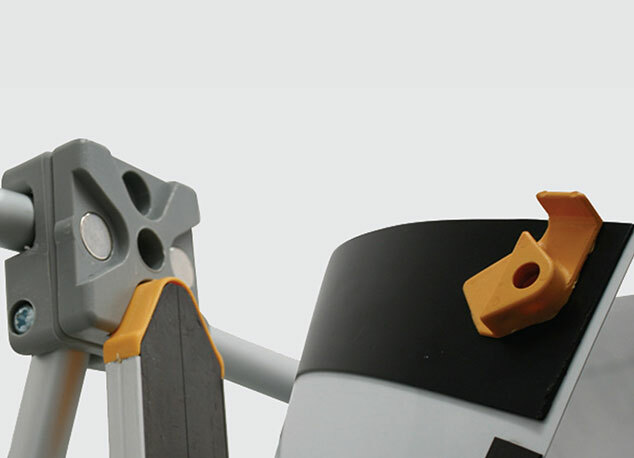 All front D-end panels are the same size for both curved and straight stands. Self-locating ‘smart’ magnetic locking arms and mag bars with adjustable clip-on graphic hanger fittings make Quick Pop-up easy and quick to assemble. 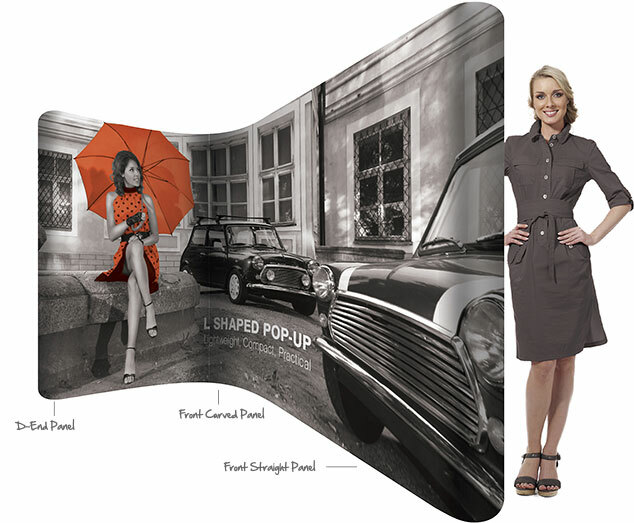 Quick Pop-up stands are available in either straight or curved systems, offering variety and impact for your exhibition or display. 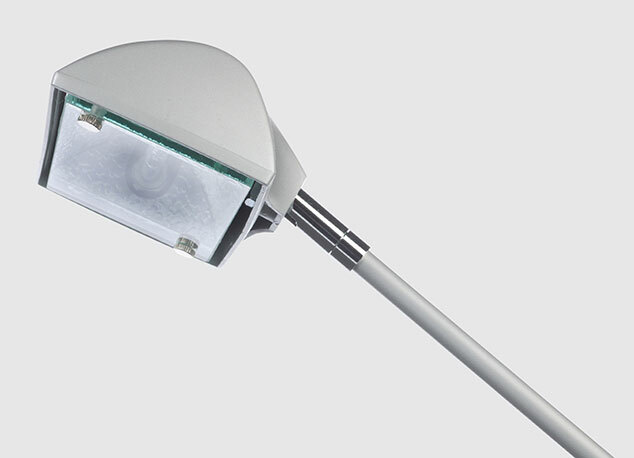 Add a 150 watt mains halogen floodlight to your pop-up system. These lights are available in black and silver and come with a 3m power lead with either a UK or Euro plug. With a 250mm straight arm and adjustable head, these lights offer an added touch to any Pop-up system and are available to buy singly or in pairs. Thanks to this handy TV bracket you can now add a LCD TV up to 22” wide to your pop up stand (5kg weight maximum). This specialist bracket support fixes to any quad on your straight or curved system making the location of your TV versatile to your design requirements. 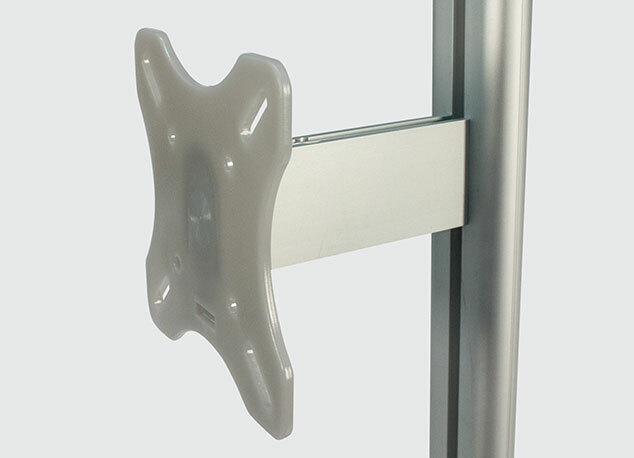 Vesa mount plate fixes to any flat-back screen and clips on to the bracket support. Please note if you are mounting an LCD to any pop-up system, we advise that you use stabilising feet directly under the screen. Enhance your Pop-up stand with a shelving unit specifically designed to fit within the frame of your system. Available for both straight and curved stands this shelving unit adds impact and versatility to your display..
You can upgrade the carry bag (which comes as standard with your Quick Pop-up system) to a strong and durable, wheeled, lockable carry case. The Zeus case is designed for the safe transport of your pop up frames, graphics and lights. 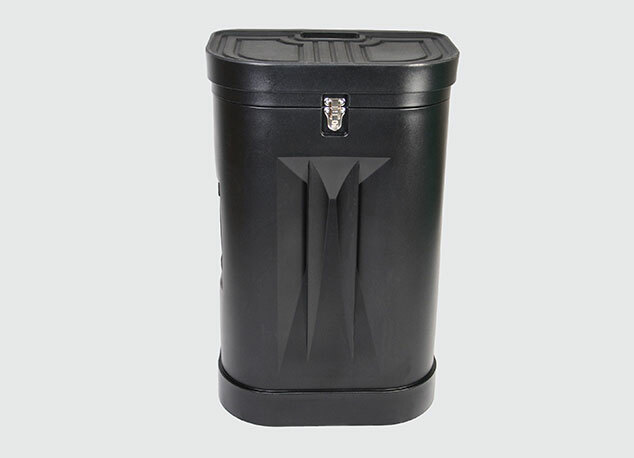 Your Zeus case has optional accessories you can purchase in addition to your case; Graphic Case wrap - Customise your case with your own design for impact and ease of identification. 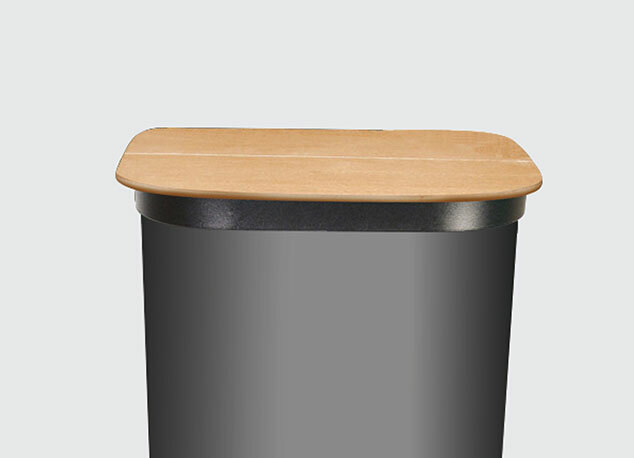 Your Zeus case has optional accessories you can purchase in addition to your case; The table top counter enables you to convert your case into a counter for use at your exhibition or event. 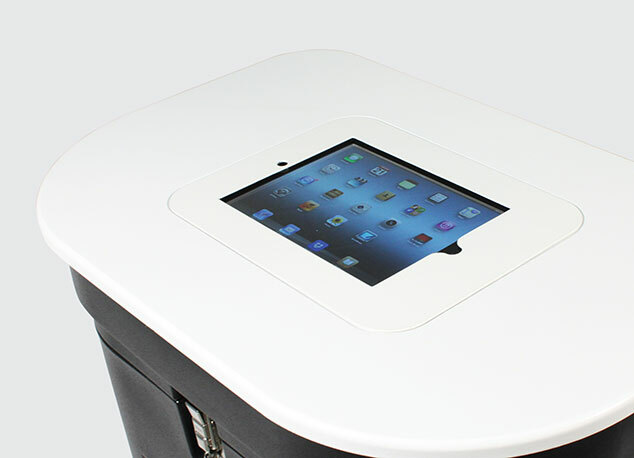 The table top is specifically designed to fit into the recessed area on the lid of the Zeus case. 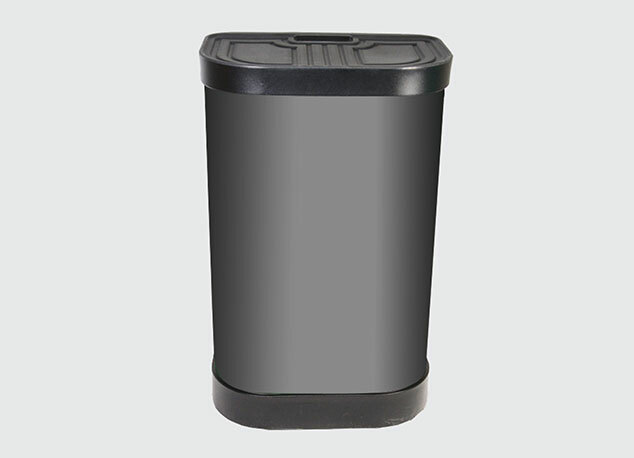 Tops are available in Birch, Black, Silver or White thermoformed finishes and need to be purchased in addition to the Zeus Case. Your Zeus case has optional accessories you can purchase in addition to your case; Zeus table top iPad holder allows you to easily fit your iPad into the recessed area on the table top. This is then securily attached to your Zeus Case with strong velcro straps. iPad table tops are available in walnut, black, silver or white thermoformed finishes along with colour matching IPAD holder. *These table tops will suit iPad 2, 3 and 4. **iPad not included. 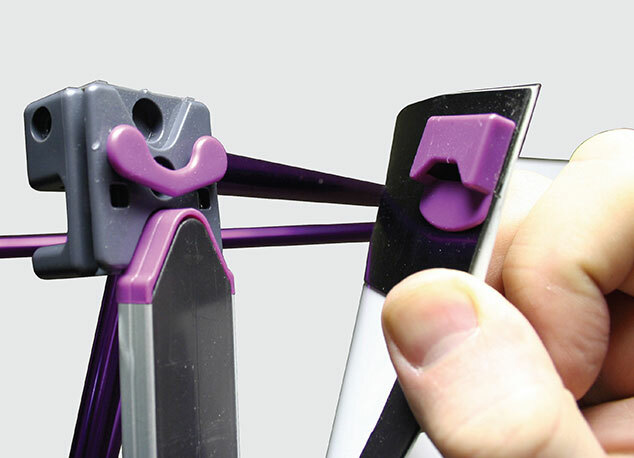 Self-locating ‘smart’ magnetic locking arms and mag bars with adjustable clip-on graphic hanger fittings make Xpress Pop-up easy and quick to assemble. 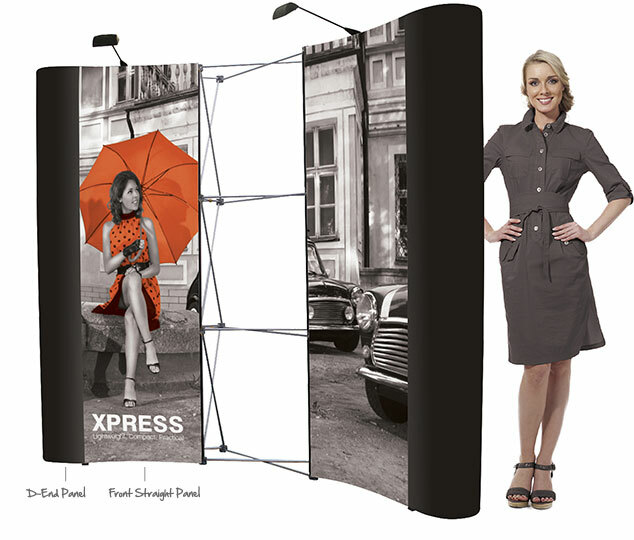 Xpress Pop-up stands are available in either straight or curved systems, offering variety and impact for your exhibition or display.